(Trent Nelson | Tribune file photo) Southern Utah Pecan Ranch, near Hurricane, Wednesday Sept. 24, 2014. The U.S. Department of Labor is asking a judge to prohibit the polygamous Fundamentalist Church of Jesus Christ of Latter-Day Saints and one of its former bishops from using underage workers. In a motion filed Thursday in federal court in Salt Lake City, the Labor Department said neither the FLDS’ corporate entity nor Lyle Jeffs, who once ran the day-to-day operations of the church, have responded to court filings and a default order should be entered. The Labor Department wants that order to prohibit the FLDS and Jeffs from violating labor laws in the future. It also wants a judge to determine the amount of back wages that should be paid to children who harvested pecans at a ranch near Hurricane from 2008 through 2012. 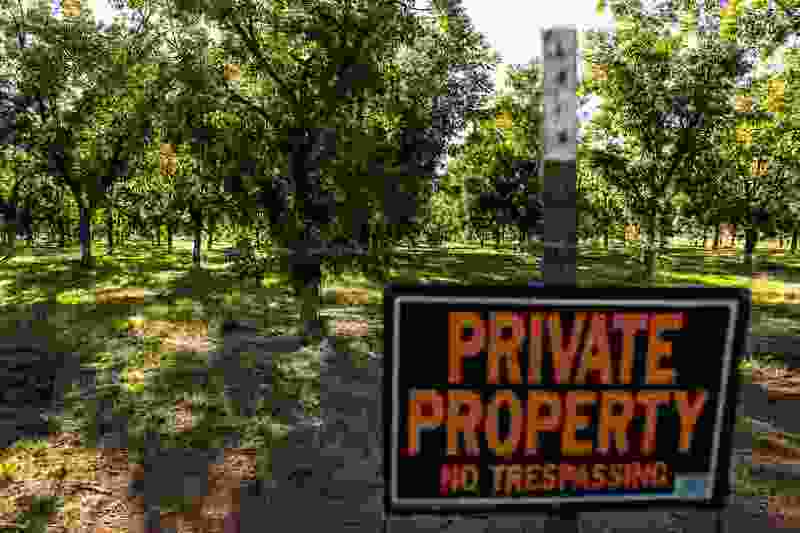 In December 2012, CNN aired footage of FLDS children harvesting pecans at what was called the Southern Utah Pecan Ranch. The Labor Department has pursued the church, Jeffs and the FLDS-affiliated company contracted to pick the pecans, Paragon Contractors Corp., over the harvest. A judge has already ordered Paragon Contractors Corp. to repay $200,000 in back wages. Children, some of whom now are adults and have left the church, have testified they were required to harvest the pecans in bad weather and with few breaks. They were not paid for their work, they testified. The Labor Department says in its filing that 1,400 children and adults worked on the 2012 harvest alone. 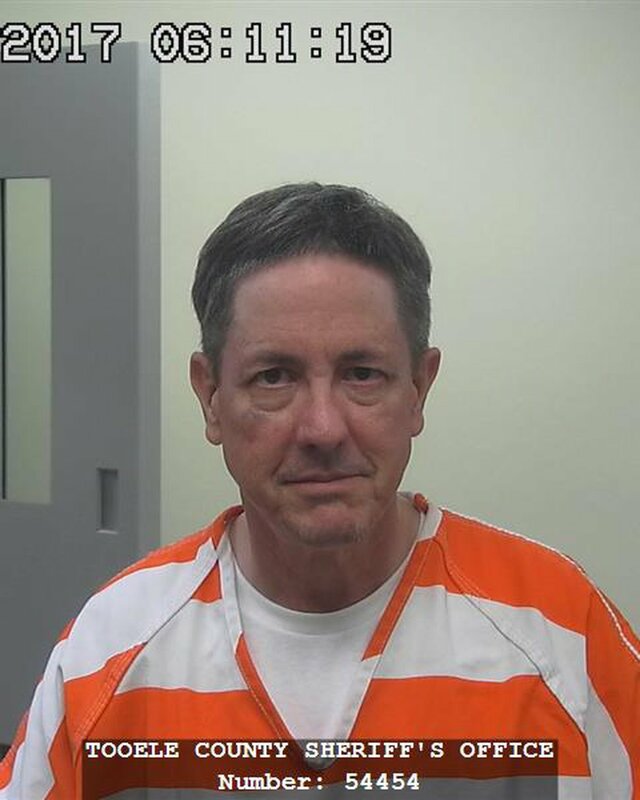 | Courtesy Tooele County Jail Lyle Jeffs. Jeffs, 57, on Wednesday pleaded guilty to one count of fraud and one count of failure to appear in court related to what prosecutors called a scheme to defraud the Supplemental Nutrition Assistance Program, often referred to as food stamps. He faces three years to five years in prison when he is sentenced Dec. 13.